You are viewing the results for Hudik Cup 2015. 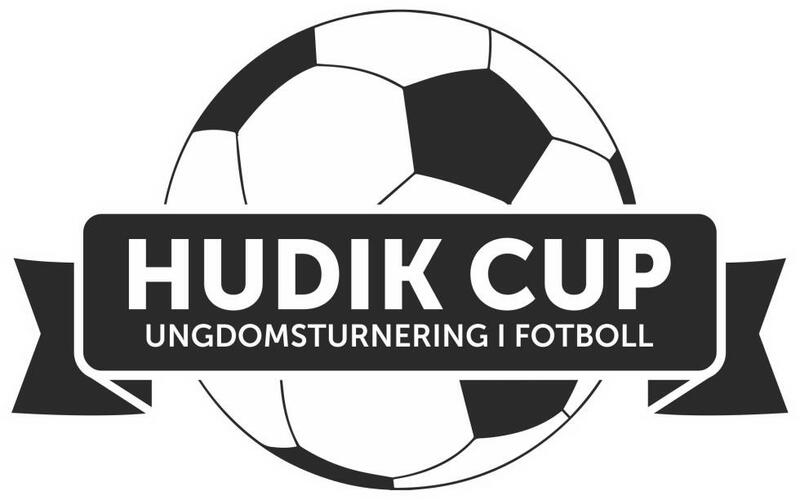 View the current results for Hudik Cup 2019 here. In addition to the two Nockebyhovs teams, 36 other teams played in Pojkar 12. They were divided into 9 different groups, whereof Nockebyhovs IF 2 could be found in Group I together with Frösö IF Vit, Strands IF Svart, Gif Sundvall 2 and Spånga IS 2. Nockebyhovs IF 2 continued to Slutspel B after reaching 4:th place in Group I. In the playoff they made it to 1/4 Final, but lost it against Spånga IS 1 with 2-3. In the Final, Sundsvalls FF 2 won over FC Djursholm P03:3 1 and became the winner of Slutspel B in Pojkar 12.